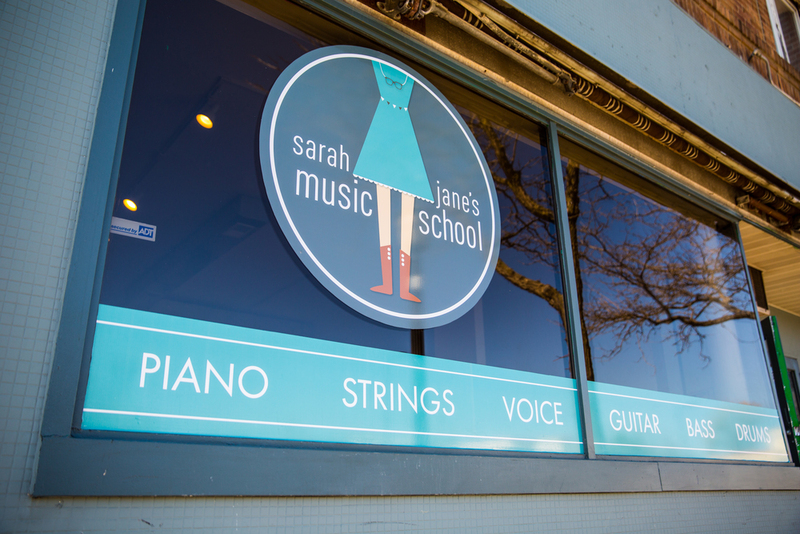 Welcome to Sarah Jane's Music School, a neighborhood music education center based in Northeast Minneapolis since spring of 2015. 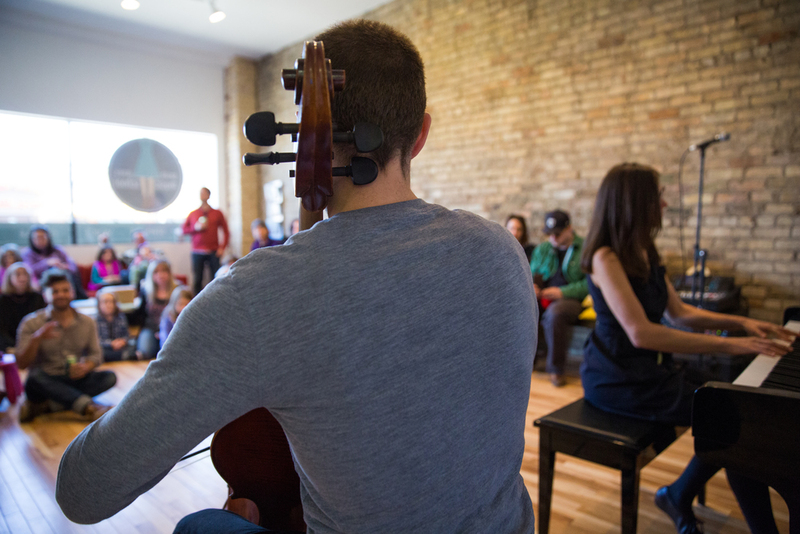 Lessons and classes now available for students young and old in a variety of instrumental studies. 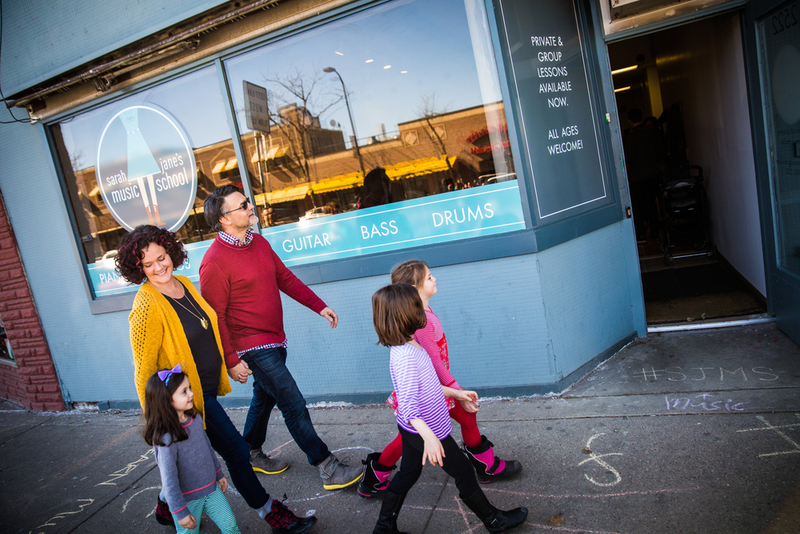 Registration now open for private lessons and group classes!